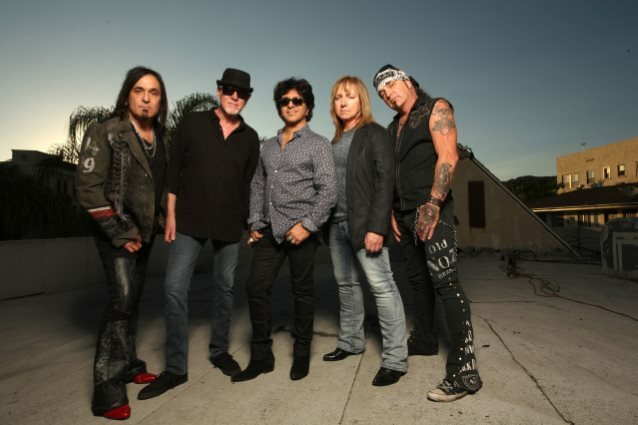 GREAT WHITE guitarist Mark Kendall was recently interviewed by the "Music Mania" podcast. You can now listen to the chat below. Speaking about what current GREAT WHITE singer Terry Ilous (also of XYZ) adds to the band's sound, Kendall said: "I wasn't really that familiar with XYZ except for 'Inside Out', 'cause I remember that song. I heard it on the radio and loved it; it's a really good song. Listening to a lot more material from them, occasionally his voice and the songs were a little bit oil and water, and I feel the reason for that is because he's truly a blues singer to the core. I mean, he's a blues-rock singer. He's like Ian Gillan meets Paul Rodgers meets Glenn Hughes or something, and a little bit of Steve Marriott. So when he was filling in, I kind of fell in love with that right away, 'cause that's kind of the school I come from. So I know his strengths, and that is in the power region of his voice." He continued: "But, yeah, what he brings is, for one thing, really positive energy; he's always upbeat. He's a great songwriter, so he… We listen to all his ideas with open ears. He plays guitar pretty decent, he has a great sense of melody. I can literally hand him music and he can come back with a song. We might change a thing here and there, but he really has a… He's a great pocket singer, and I don't just mean… He sings with the drummer great — yes, he does — but where he places his vocal is sometimes… I go, 'God, I would have never done that. That is so cool.' So he adds a little bit of that Al Green vibe. And he told me he listened to a lot of R&B singers growing up. He listened to Al Green and all those R&B singers." Kendall added: "We didn't really want a clone. We wanted the Mach II — kind of like the way DEEP PURPLE brought in [David] Coverdale and Glenn Hughes, and they made one of the best albums of their career, apart from that first 'Machine Head' record; I mean, nothing's gonna beat that. But I really felt 'Burn' was a super-strong record and the songs were just amazing. So the more play with Terry, the more we write, it just keeps getting better. And I'm looking forward to doing the next one. I think we could keep beating the last one, you know what I mean?" 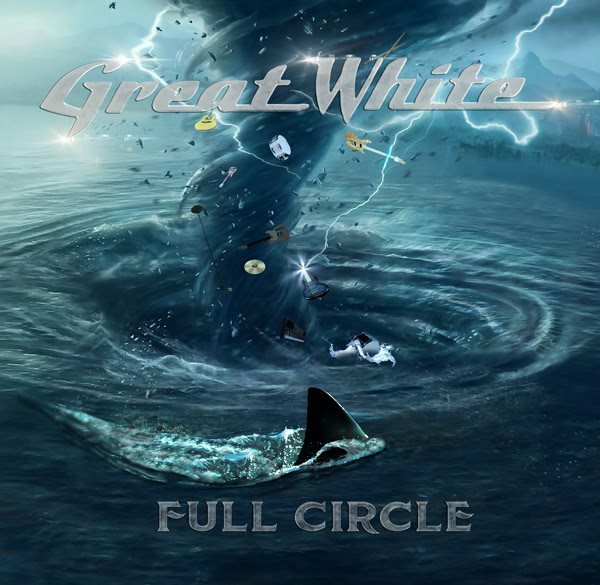 GREAT WHITE will release its new album, "Full Circle", on June 2. The effort sees the band re-teaming with its original producer, Michael Wagener. 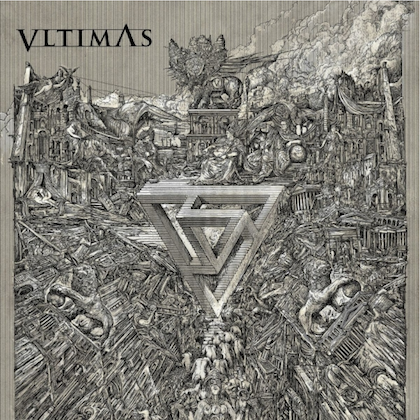 It's an honorable nod to their first EP, "Out Of The Night" (Aegean Records, 1983) and debut self-titled full-length record (EMI, 1984). Wagener, is, of course, the legendary producer behind ALICE COOPER, MEGADETH, METALLICA, OZZY OSBOURNE and a slew of other rock gods.